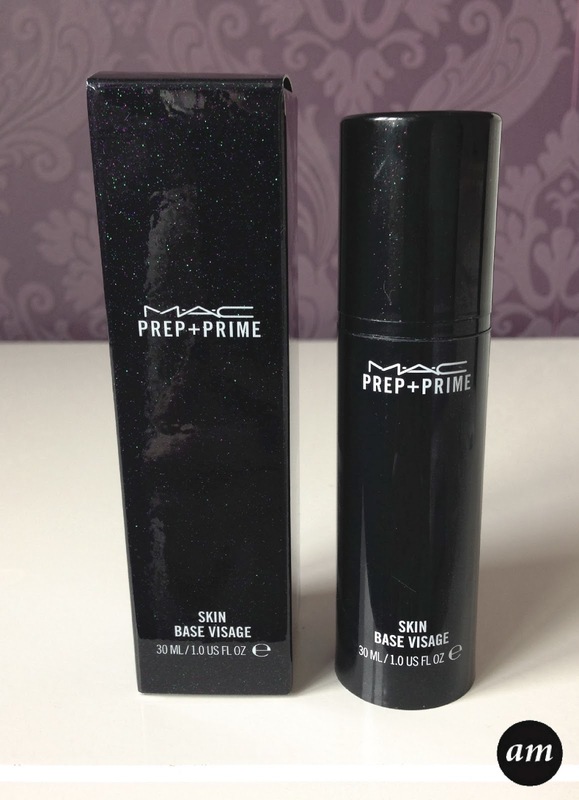 MAC's Prep and Prime Skin Base Visage is a primer that is applied before foundation. MAC say that the skin base visage "Calms and soothes the skin, blots away excess oil, and evens out skin redness. 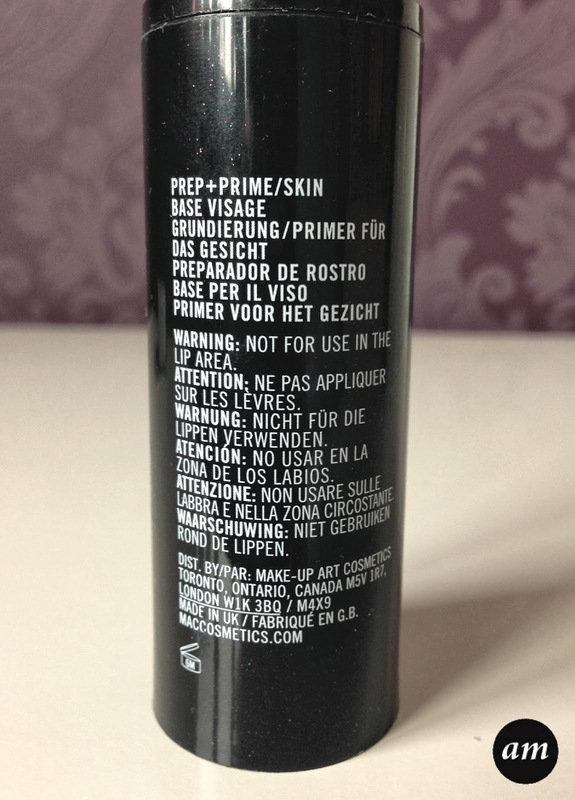 Improves the lay down and application of foundation or powder.". 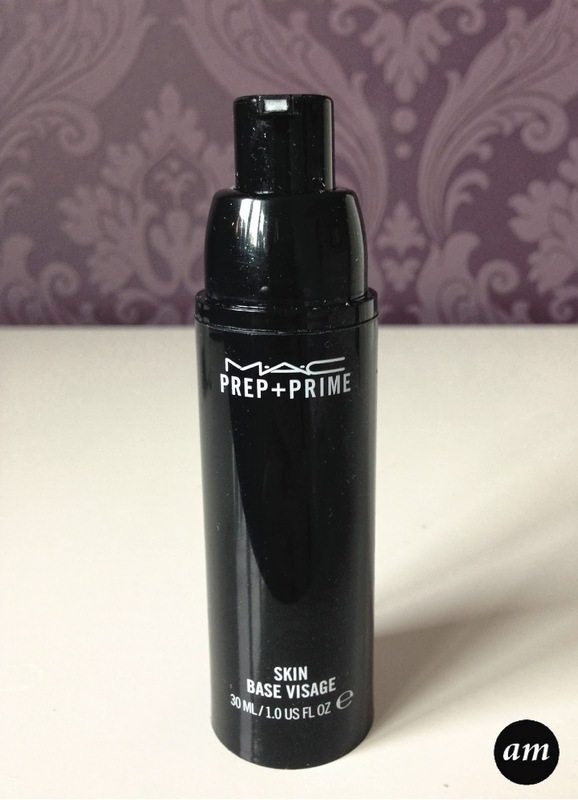 I don't normally use a primer, but a MAC makeup artist used one on me when I had my makeup done, which is why I bought it. Since using the product myself at home, I haven't noticed a difference in how my foundation goes on. It goes on the same whether I have used the primer or not. However I have noticed that it slightly evens out any redness on my skin. The Skin Base Visage is very greasy and you have to wash your hands after use, as you can't open anything because your hands are so slippery! My skin is very dry so I can't say whether it takes away excess oil. The product itself is clear with really tiny bits of glitter in. It leaves your skin feeling smooth once applied and doesn't leave it looking shiny. However this product is no good if you have spot prone skin as it has brought me out in spots. Overall I wouldn't recommend buying this product as I haven't noticed a big enough difference when using it to justify paying £20.50 for. It is a real shame that this product didn't work for me as I normally love MAC products. Have you tried the MAC Skin Base Visage before?